As previously announced, Cesar Corrales has been promoted to Principal following performances as Hilarion in Akram Khan’s Giselle, the Nephew in Nutcracker, Albrecht in Mary Skeaping’s Giselle, Ali in Le Corsaire, Franz in Coppélia, and in William Forsythe’s In the Middle, Somewhat Elevated. 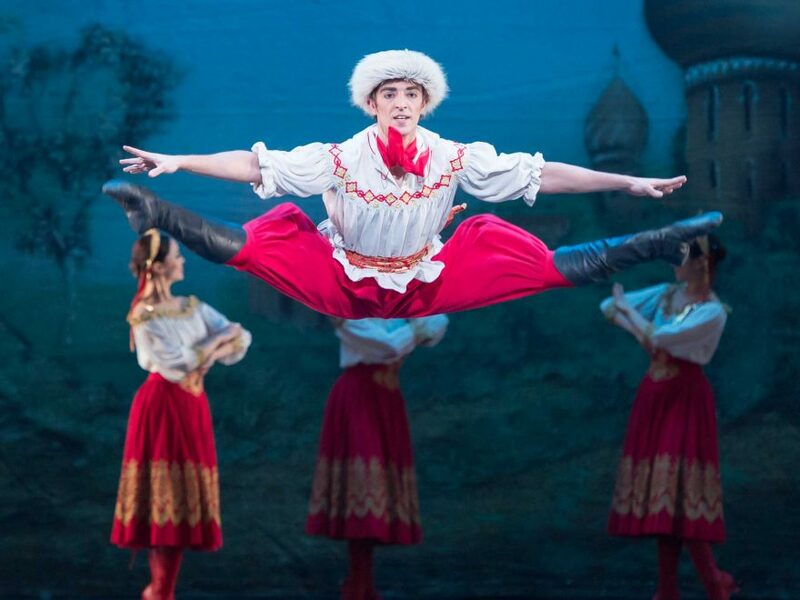 At 20, Corrales becomes the youngest of our Principal dancers. Alison McWhinney and Fernando Bufalá are promoted to First Soloist. 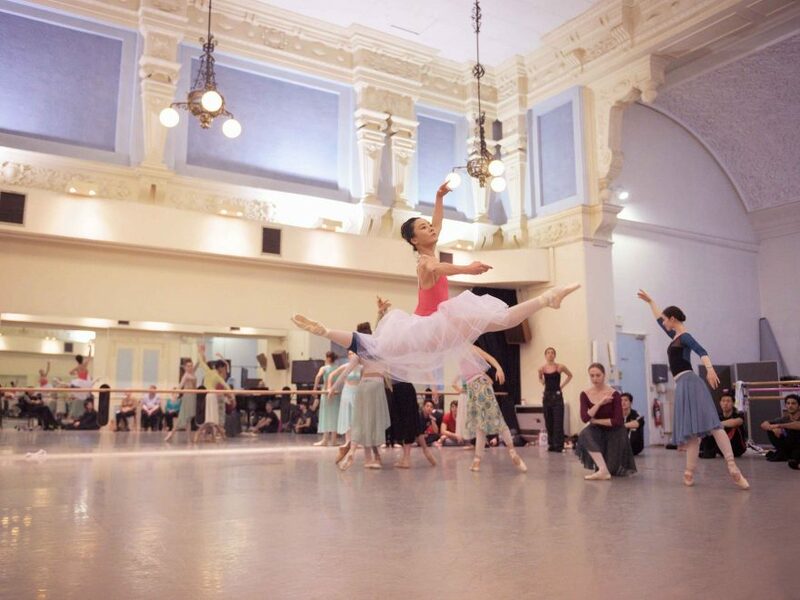 Katja Khaniukova, Aitor Arrieta, and Ken Saruhashi are promoted to Soloist. Tiffany Hedman, Rina Kanehara, and Guilherme Menezes are promoted to Junior Soloist. Precious Adams, Isabelle Brouwers, Jung ah Choi, and Francesca Velicu are promoted to First Artist. Emily Suzuki is promoted to 4th year Artist of the Company. Joining as Guest Artists next season are Jeffrey Cirio, Principal at American Ballet Theatre, who performs with the Company for the Autumn/Winter season, and Oscar Chacon who reprises his role as Hilaron in Akram Khan’s Giselle. As previously announced, new Lead Principal Aaron Robison joined in June, and Jurgita Dronina joins as new Lead Principal from July. 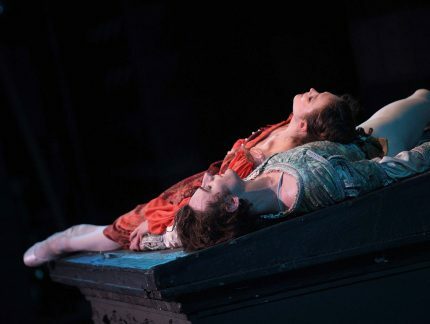 Their first performances as part of the Company will be in the roles of Romeo and Juliet during the matinee performance of Rudolf Nureyev’s Romeo & Juliet on Saturday 5 August at Southbank Centre. 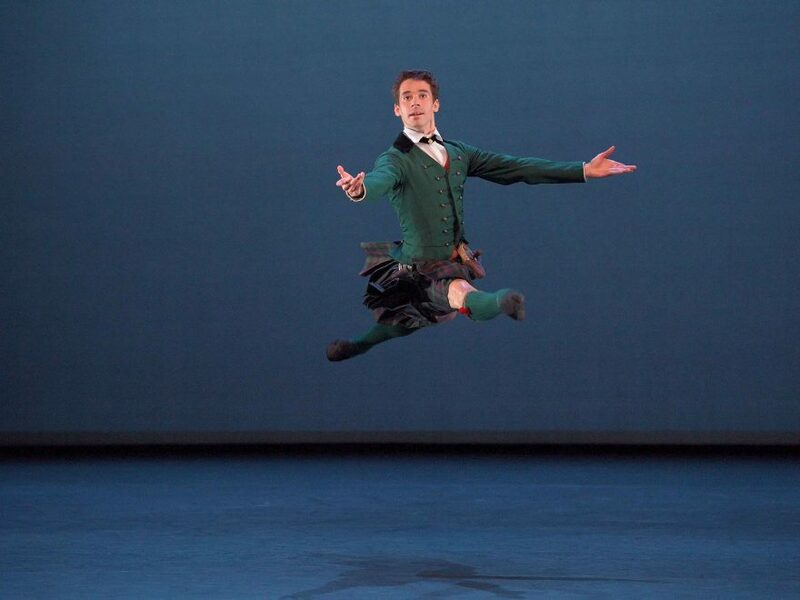 Also announced earlier this month, Joseph Caley joins the Company as Principal from Birmingham Royal Ballet. 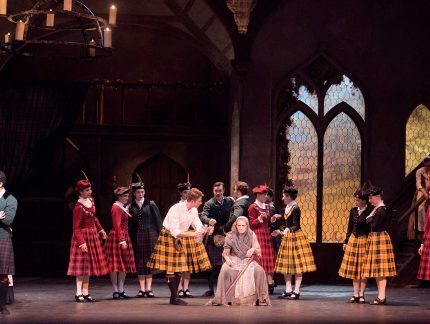 During his career, Caley has performed much of the leading roles in repertoire including Sleeping Beauty, Swan Lake, Giselle, Cinderella and Nutcracker, and has been a guest artist with the Australian Ballet and with Star Dancer Ballet in Japan dancing with Miyako Yoshida. 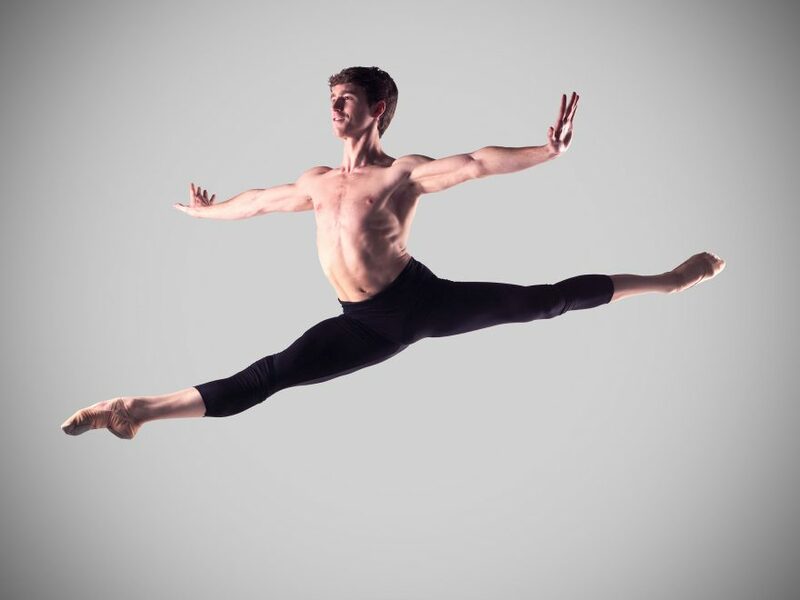 Joining English National Ballet as Soloist is Skyler Martin who joins from Dutch National Ballet. Claire Barrett and Eireen Evrard join as Artists of the Company following their performances with the Company over the 2016/2017 season. 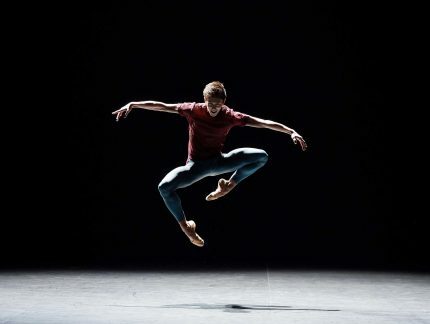 Also joining the Company as Artists of the Company are Alice Bellini (The Royal Ballet School), Daniel McCormick (Houston Ballet Company), Henry Dowden (Scottish Ballet), and Rhys Antoni Yeomans (English National Ballet School). 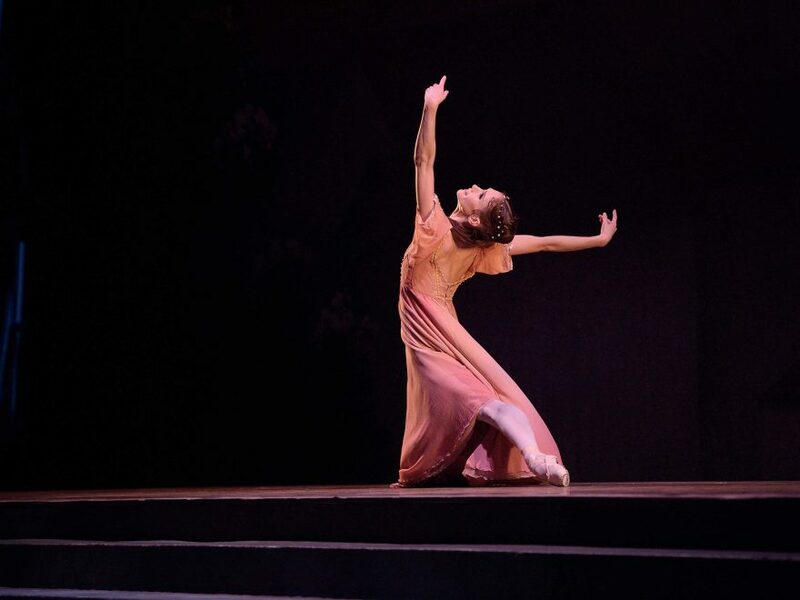 Julia Conway joined as Artist of the Company mid-season. Leaving the Company at the end of the 2016/2017 season is Principal Yonah Acosta. Acosta, who joined in 2011 as First Artist, was promoted to Junior Soloist later that year, and to Principal in 2014. 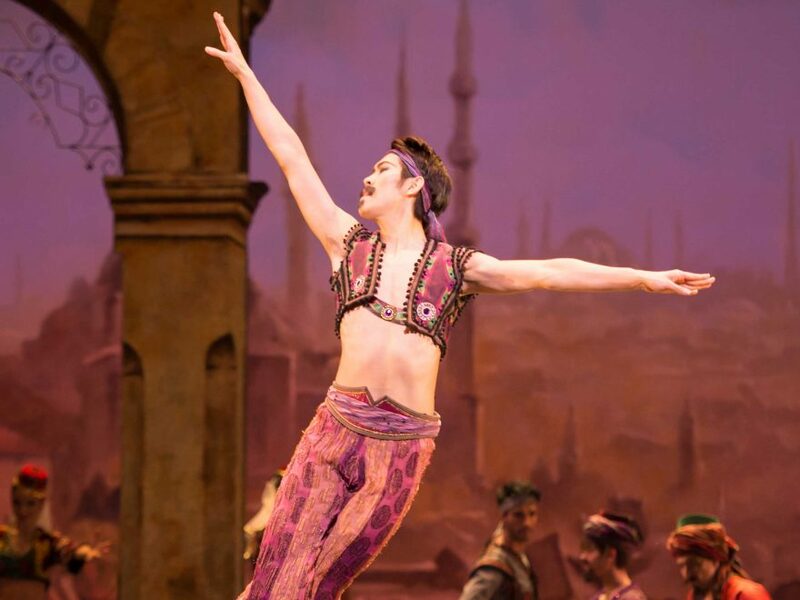 During his time at English National Ballet Acosta has performed in many productions including Roland Petit’s Le Jeune Homme et la Mort, as Nephew/Prince in Nutcracker, as Conrad, Ali and Birbanto in Le Corsaire, as Franz in Coppélia and Prince Siegfried in Swan Lake and as Albrecht in Mary Skeaping’s Giselle. Acosta leaves English National Ballet to join as Principal of Bavarian State Ballet. Principal Laurretta Summerscales will take a sabbatical during the 2017-2018 season to perform with Bavarian State Ballet. Also leaving at the end of the 2016/2017 season is Soloist Emilio Pavan, First Artist Jinhao Zhang, and Artist of the Company Jeanette Kakareka who join Bavarian State Ballet, while Artists of the Company Vitor Menezes joins the Royal Danish Ballet, and Daniele Silingardi joins Stuttgart Ballet. First Artist Tamarin Stott and Artist of the Company Yoko Callegari leave to pursue other opportunities, and Artist of the Company Grant Rae retires at the end of the current season. 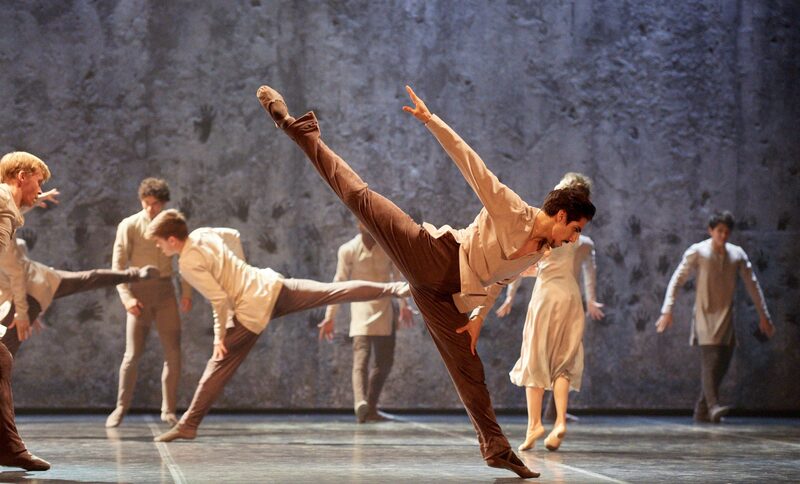 Junior Soloist Juan Rodrigues and First Artist Makoto Nakamura left the Company mid-season. 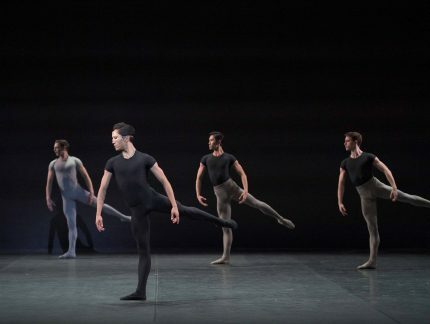 This year, we're pleased to be nominated for nine National Dance Awards, including Best Classical Choreography for William Forsythe's Playlist (Track 1, 2), which premiered as part of Voices of America last spring at Sadler's Wells. 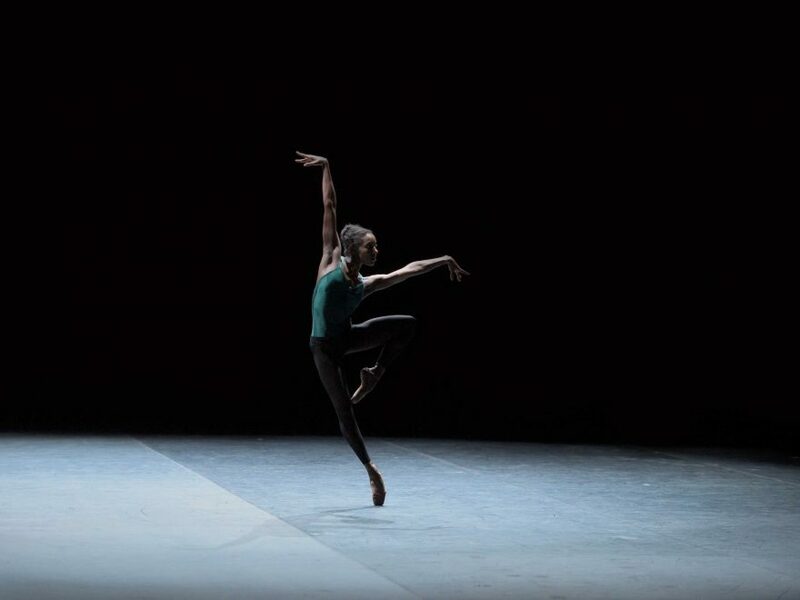 First Artist Francesca Velicu received an Olivier Award nomination, in the category Outstanding Achievement in Dance, for her performance as The Chosen One in Pina Bausch's Le Sacre du Printemps. We asked four of our dancers to tell us more about the lead roles in La Sylphide, which we perform at the London Coliseum from 9 January. Watch their interviews here. After three years with English National Ballet, Principal Cesar Corrales has decided to leave the Company and will join The Royal Ballet.